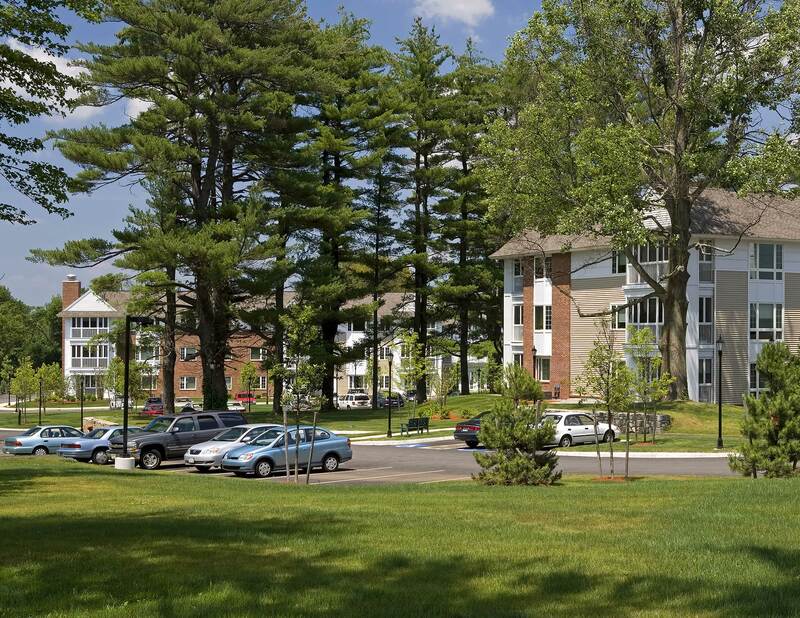 Designed and built to fulfill the increasing demand for high-quality senior housing in the greater Boston area, Fuller Village is a picturesque two campus community. 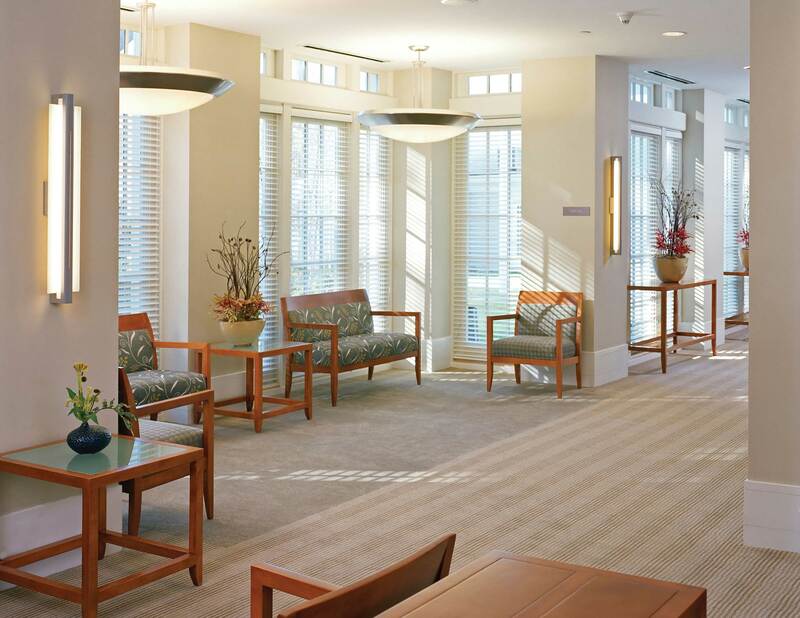 The development of the community sought to create options for living a lifestyle that was right for a variety of people in different incomes, with different desires. 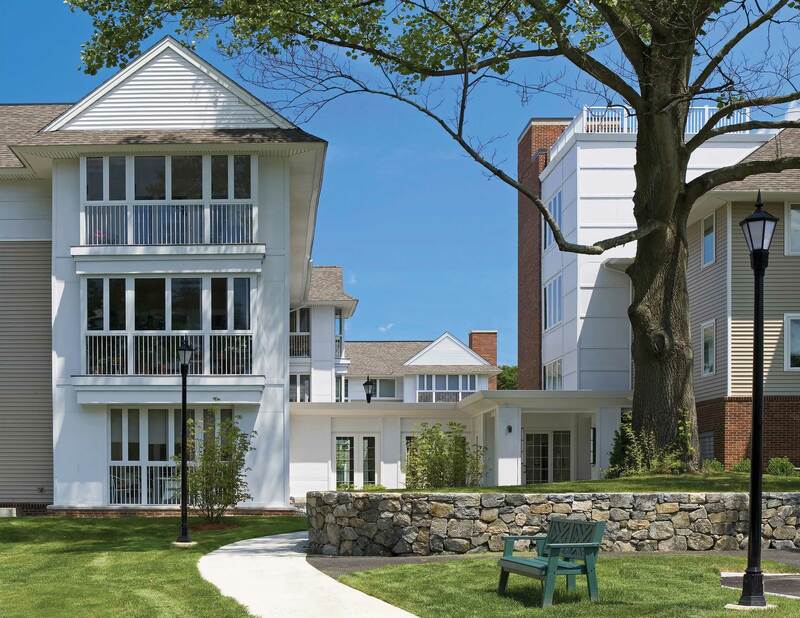 DiMella Shaffer completed the Blue Hill project, a renovation, and restoration of an existing estate house with the construction of two new attached buildings to create 44 units and 54 detached villas. A few years later, the community added The Brush Hill campus. 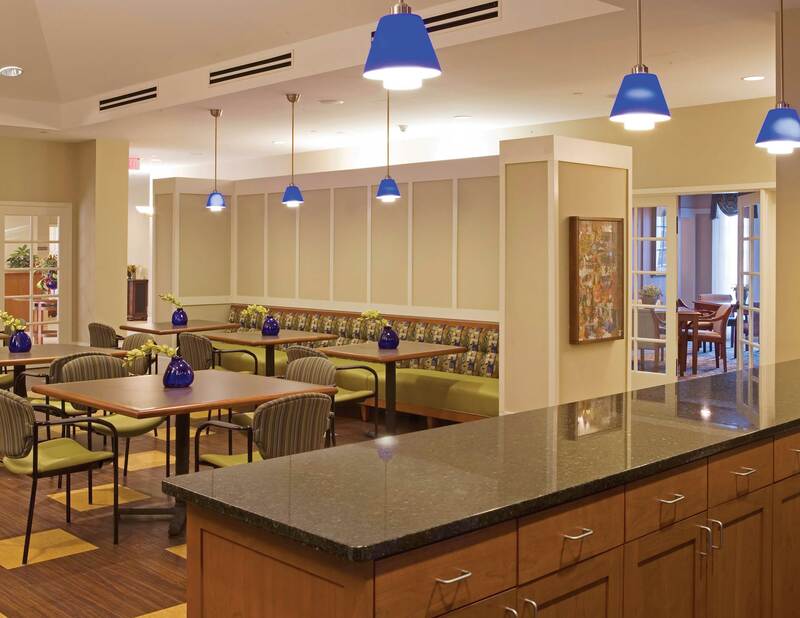 It has eight residential buildings housing 165 independent living apartments above indoor garages. The eight buildings connect to each other as well as a commons building with an indoor swimming pool, café, library, exercise room, and auditorium. Swimming pool remodeling contractor for the creation of the pool. 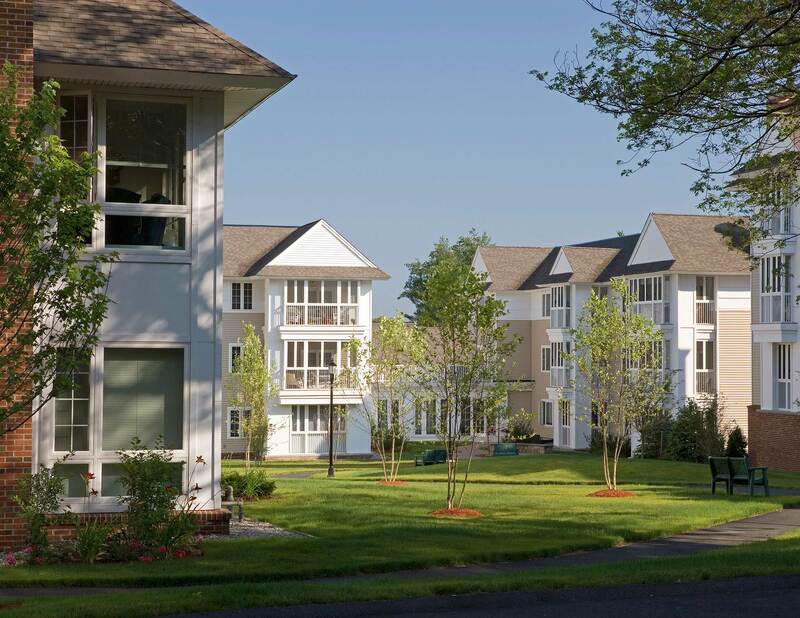 Residents of varying incomes enjoy a scenic site surrounded by the Neponset River and the Blue Hill Reservation. 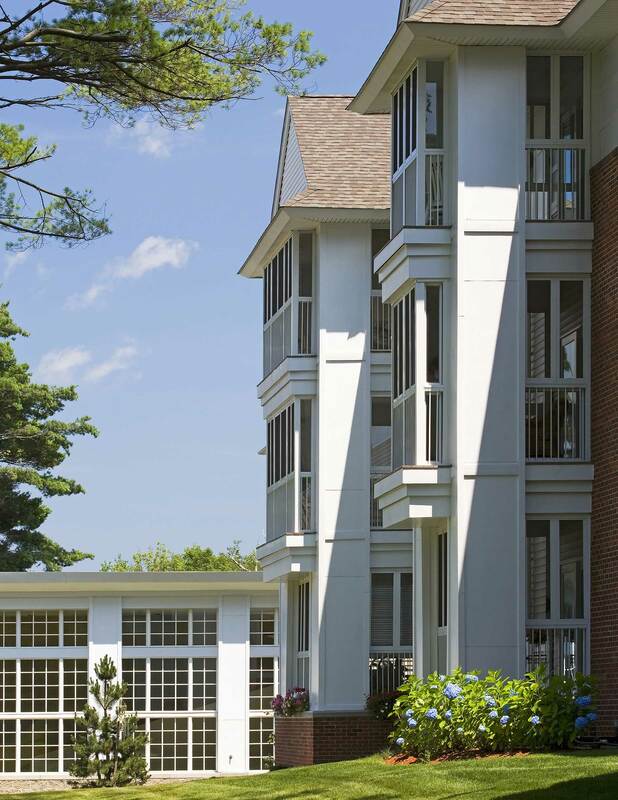 An internal road connects Brush Hill with Blue Hill allowing residents to take advantage of amenities located at each of the sites, such as the dining at Blue Hill or pool at Brush Hill.